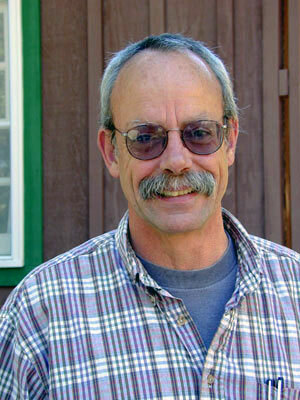 Dr. Jim Griffin worked at Hastings for 25 years as a plant ecologist and was among the first to call attention to the almost complete reproductive failure of Valley Oaks (Quercus lobata) and Blue Oaks (Quercus douglasii). 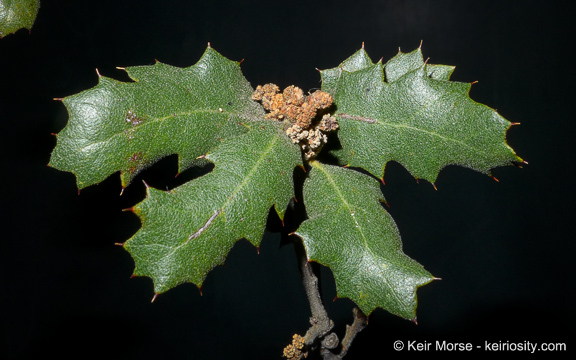 These massive oaks, among those that lose their leaves each fall, add significant value to the urban and rural landscape and ecology, and thus declines of these giants would be important. 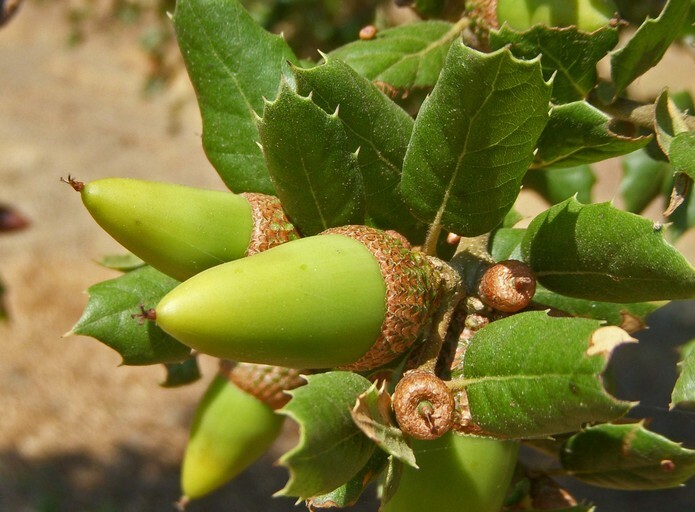 The State of California and Monterey County have been working on a a series of oak woodland conservation efforts revolving around the California Oak Woodland Conservation Act of 2001. 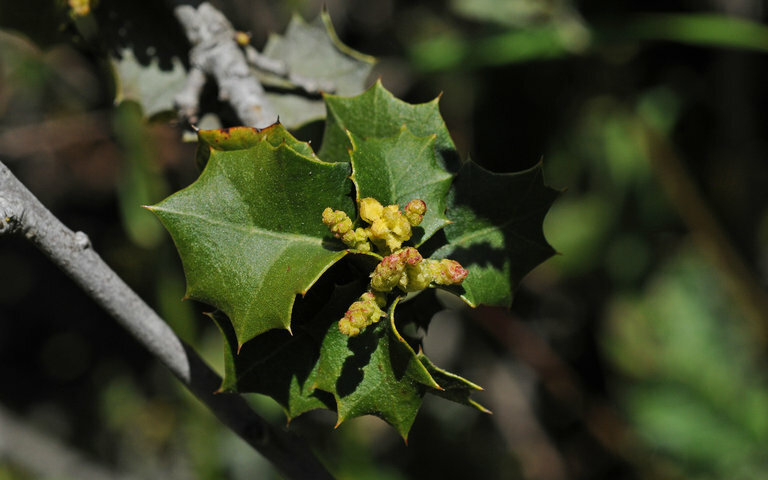 Download our "Oak Woodlands in Monterey County, July, 2009", to learn more about voluntary oak woodland stewardship. 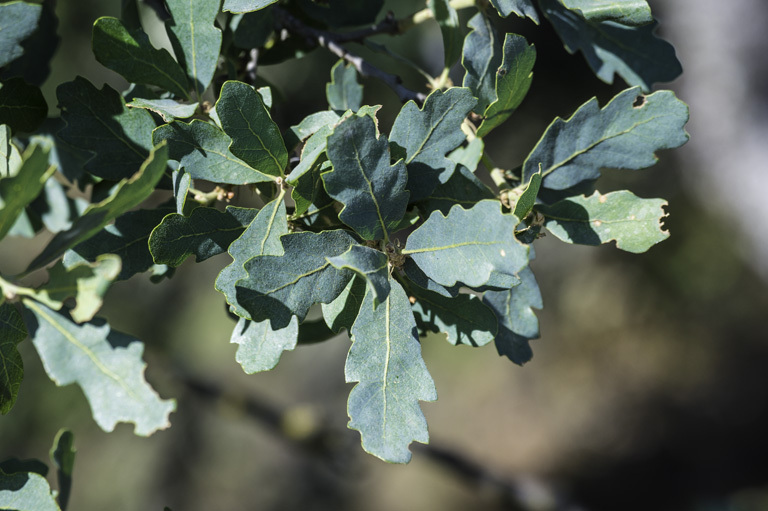 The purpose of the county approval of a related voluntary stewardship document is to allow people to apply for state funds to conserve oak woodland. 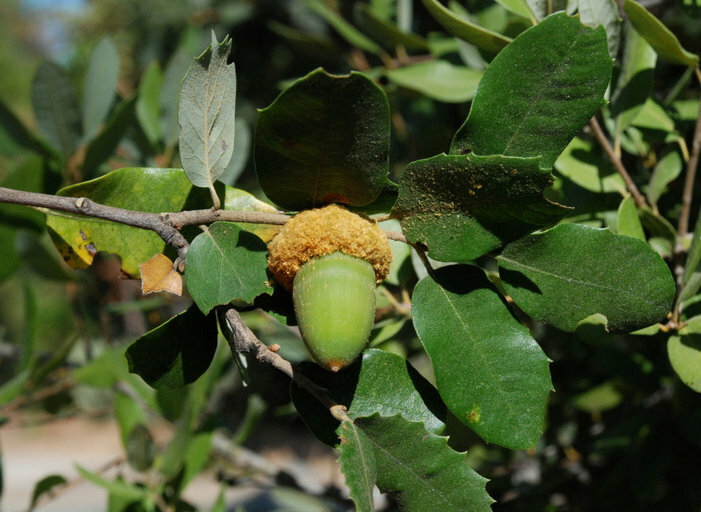 The loss of oak woodland has become a significant concern to people in California of which the California Oak Foundation has extensive information available to the public. 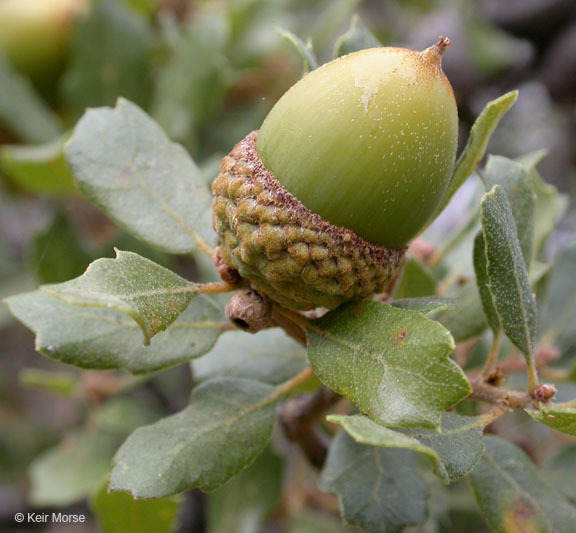 Curious about the patterns in acorn abundance? Why is it a good year and then a bad year? 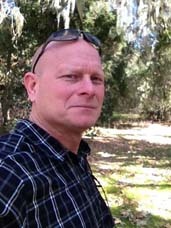 Read about the phenomena in "The Mystery of Masting in Trees", by our very own Walt Koenig and Jean Knops. 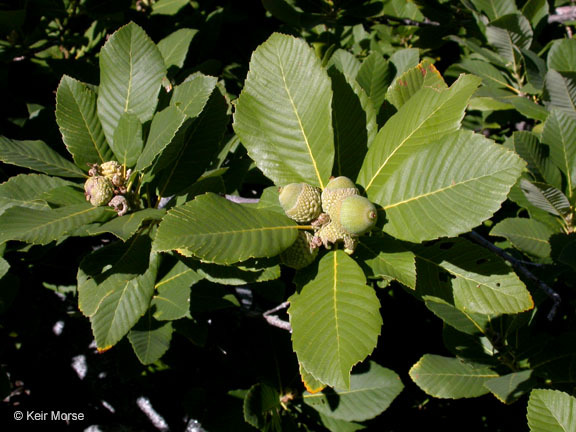 One of the challenges of oaks is that they can hybridize. Two species sometimes form hybrid trees. This can be confusing. 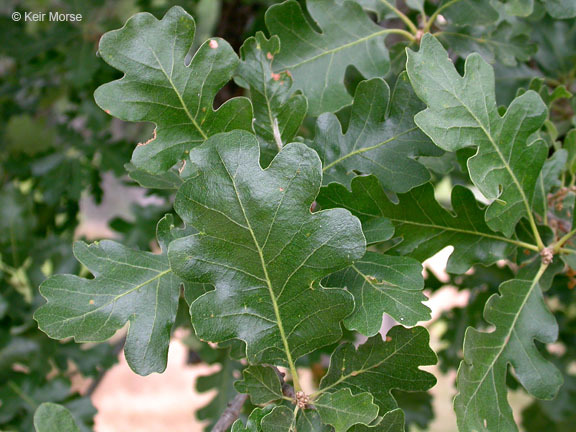 Sometimes your oak tree has intermediate looks and may be hard to identify. You might want to choose a tree that is consistent. Look around the tree and look at several branches and many leaves. Select a few representative leaves. Hybrids often assume a brushy or shrub form. Before deciding on the name, check the map to see if the matching name you found is attributed to oaks where you found your leaves. For example, you won't find Valley Oaks in the desert! Then, compare the acorns to see if they match. 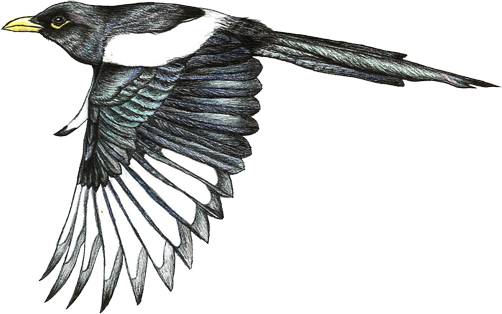 And to make sure, read about the habitat and see if that matches. Endures in the hot, dry, interior foothills where temperature exceeds 100°F. Generally below 3500 feet. Often borders chaparral and grasslands. Evergreen, in foothills, mountain canyons and on upland slopes to 9,000 feet. 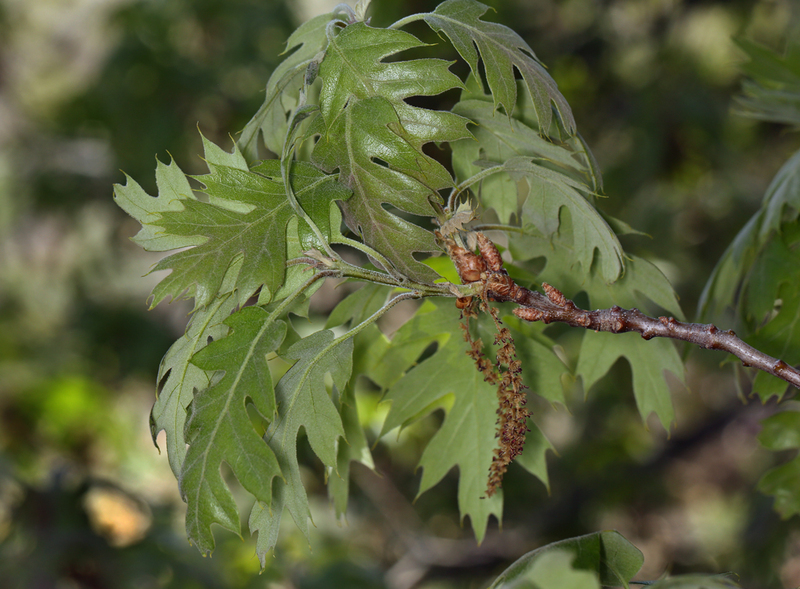 Leaves 1-2.5 " long, some with spiny or toothed margins, some with smooth margins on same tree! Golden flecks under leaf surfaces. Occurs on Channel Islands- Santa Cruz, Santa Rosa, etc. and as landscape tree near Santa Barbara. Moist sites with some fog, often north-facing hillsides. Evergreen, in fog zones up to 5,000 feet. Tolerates some salt spray. 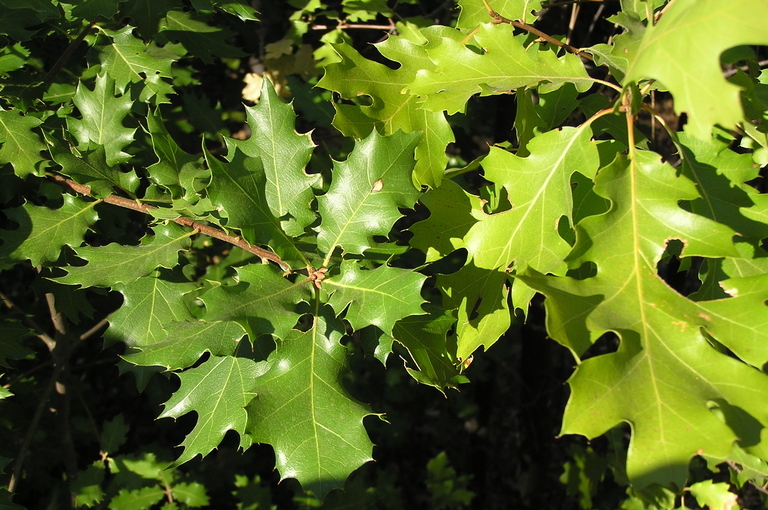 Dark green, cupped, hard leaves with dense tufts of hair underneath where veins meet midrib. Leaves have sharp spines on edges. Upland slopes, ridges and open valley bottoms away from coastal fog belt, between 1,000 and 4,000 feet. 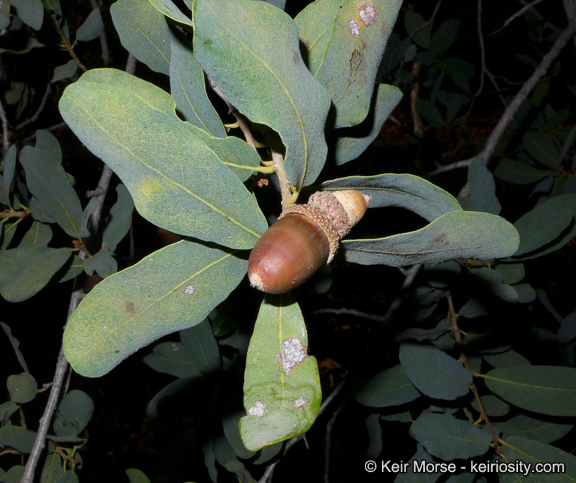 Occurs on many soil types, often with Douglas fir, madrone, black oak, and with junipers in drier, interior sites. In diverse mountain landscapes 2,000 to 6,000 feet,with either conifer or broadleaf trees (Ponderosa pine, white fir, and incense cedar are common associates). Vibrant fall yellows and reds. Found where annual rain exceeds 25 in., and snow is common. Evergreen, on upland slopes below 5,000 feet, across low foothills, in canyons, where summers are hot and dry. 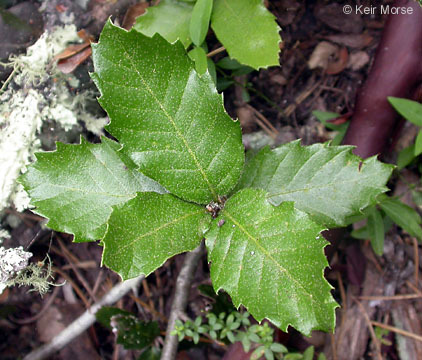 Flat, leathery leaves - 1-3 " long Smooth, toothed or spiny margins, but leaves do not have tufts of hairs underneath where veins meet midline. In rare scattered groves along western edge of interior deserts. Occurs on sites above dry coastal plains, and below cold mountians. Name "mesa" refers to tendency to grow near basalt caps of mesas. 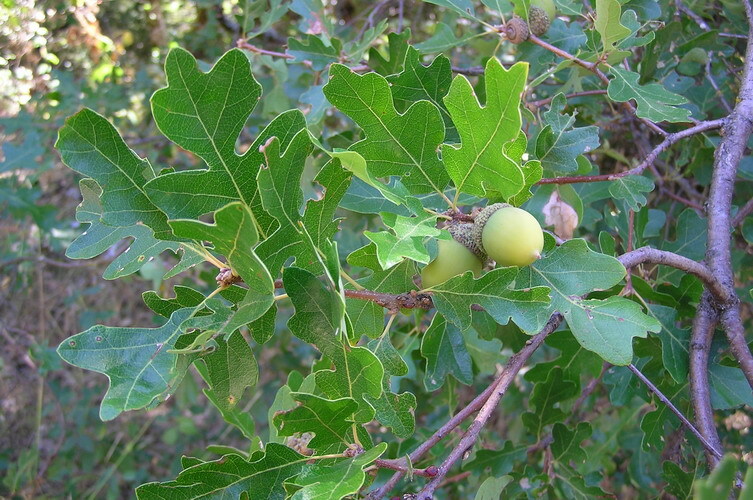 Monarch of California oaks, can have stems six feet in diameter. Winter deciduous, leaves 2-4 " long. Found at least one ridge inland from coastal fog zone, prefers rich bottomland, deep soils, often below 2,000 feet. Another shrub oak, restricted to rapidly disappearing habitat on bluffs, headlands and hillsides within sight of ocean. Twigs are thin, reddish. Leaves cupped and less than 1/2" long with soft, felt-like hairs underneath. 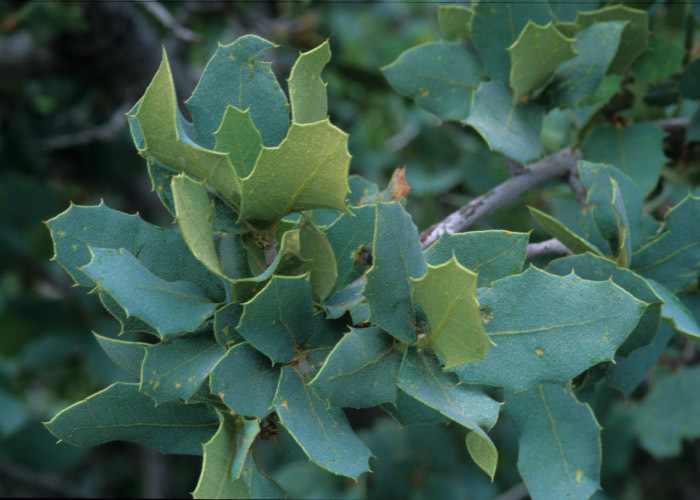 A shrub oak, in Klamath Ranges of Trinity, Del Norte and Siskiyou counties. On dry slopes between 3,000 and 7,000 feet. Many stems arise from same region at base of plant, giving a "vase" shape to plant. In open woodlands of pinyon, juniper and Joshua trees, on mountain slopes along desert edges, 3,000' - 6,500'. Oblong, yellow-green leaves <1.5" long.Toothed, spine-tipped margins. Pointed apex. Acorns shaped like a spinning top. Mature bark is gray with dull cast. Shrubs < 10' tall. A low, spreading shrub of the higher mountains, from 3,000 to 10,000 feet. Often in conifers. Exposed ridge, rock outcrops. Leaves about 1" long, smooth edges. Topsides are shiny gree, golden below. Only found on Santa Cruz Island and a few coastal localities in Santa Barbara County. 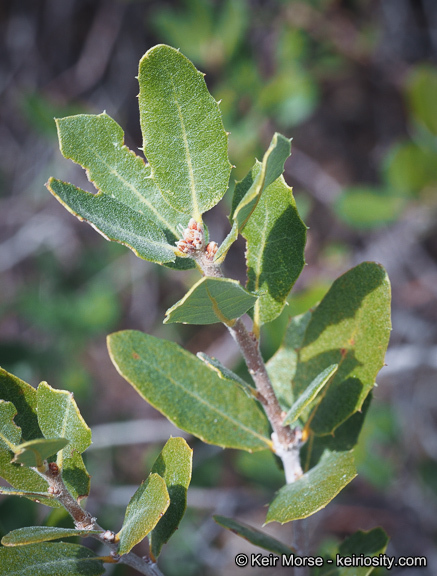 Associated with maratime chaparral, and closed-cone pine forest below 3,000 feet. Leave 2-4" long, with a few bristles or spines along the edge. Mostly on serpentine soils. Tough leaves, extensive root system, <10 ' feet tall. Below 6,000 '. Widely scattered. Another shrub oak, < 6 feet tall. 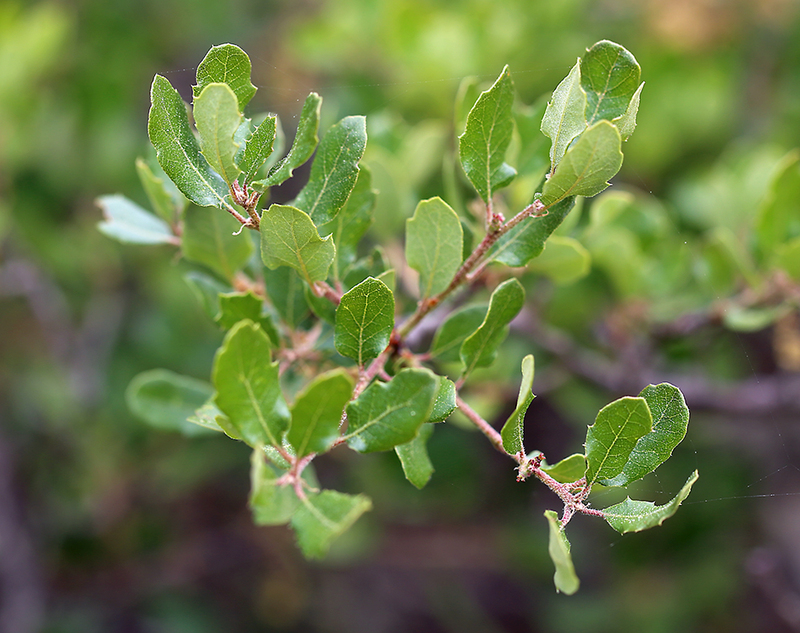 Closely related to coastal scrub oak and desert scrub oak. Habitat is desert edge chaparral, 3,000 to 6,000 feet. Isolated populations in Joshua Tree NM, San Bernadino Mtns. Hybrid cross between interior live oak and black oak. Can grow to tree up to 40 ' tall. Found in mountains, foothills. 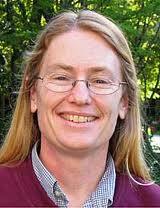 Other hybrids exist: see Pavlik et al. 1991. Another shrub oak, less than 10 feet tall. 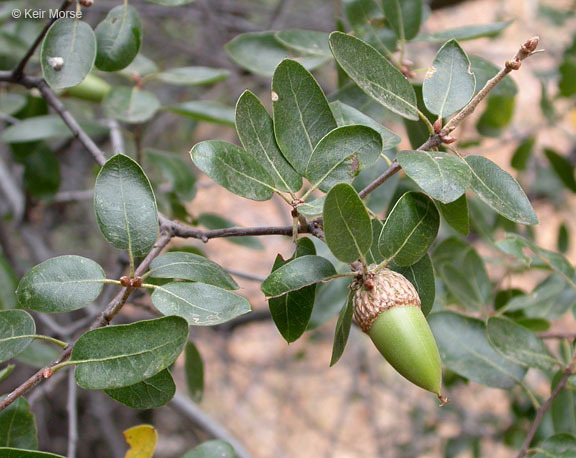 Grows in semi-desert chaparral or pinyon-juniper woodlands, between 3,000 and 5,000 feet. 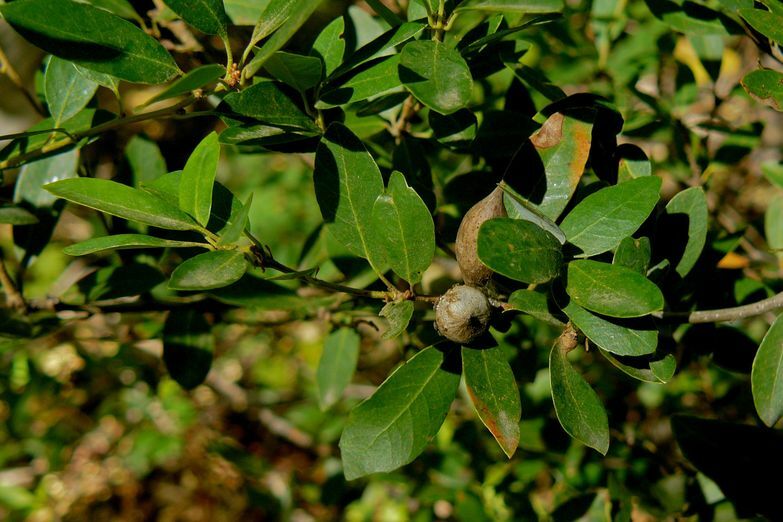 Leaves are nearly round, 1/2 - 1" long; dull gray above and whitish or yellow below. Leaf edges are wavy and very spiny.